The joys of winter have quickly receded. Early spring and its promise of things to come has faded into the almost distant past. It now feels like summer is here. My sojourns to Thames Barrier Park, Crossness and Thamesmead the weekend just gone and the one before have been disappointing. 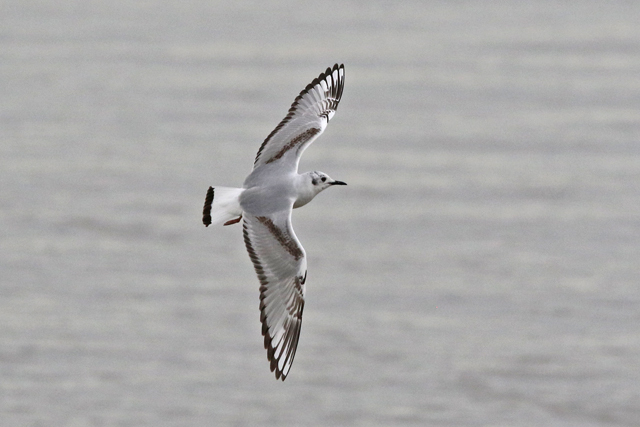 However, a first-summer Bonaparte's Gull first found by Paul H at Creekmouth on 14th May has salvaged things somewhat. 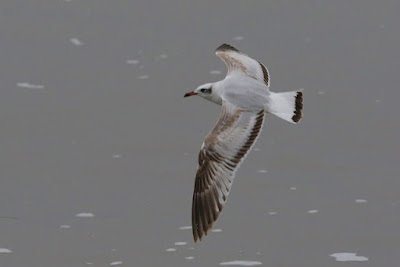 Nice to see it at Crossness too, where it was my fourth one there. A remarkable fact given that there have only been five London records, with the first one being in May 2012. It was also good to get Dante onto his first BBRC gull species. Wouldn't put in past that boy to score London's sixth some point soon. No pressure. 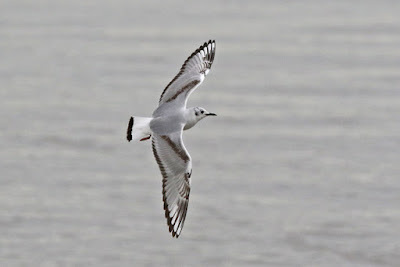 Other than two 1st-summer Med Gulls at Creekmouth on 14th May (with one at Crossness the day after), I really have seen very little apart from 10 ringed gulls which included a long-staying Dorset ringed 1st-summer Great Black-backed Gull in Rotherhithe and a 1st-summer Herring Gull that has made its way down to Thames Barrier Park from Rufforth, Yorkshire via Nottinghamshire and Leicestershire. And I saw a very distant Common Crane at Rainham in the Sunday evening sun just gone. Just hoping there is still a bit of life in the spring what with these south-easterlies and warm weather.